Each year July 21st is observed as National Junk Food Day. This day is dedicated to the foods that everyone loves to snack on. Junk food looks attractive and yummy but contains little nutritional value, so to motivate the students to eat healthy food this day is celebrated at WIS, Bhilwara. 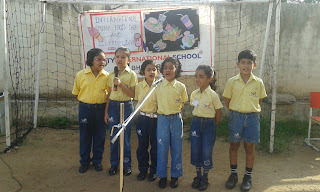 Students of Grade II B presented a special assembly on this day. 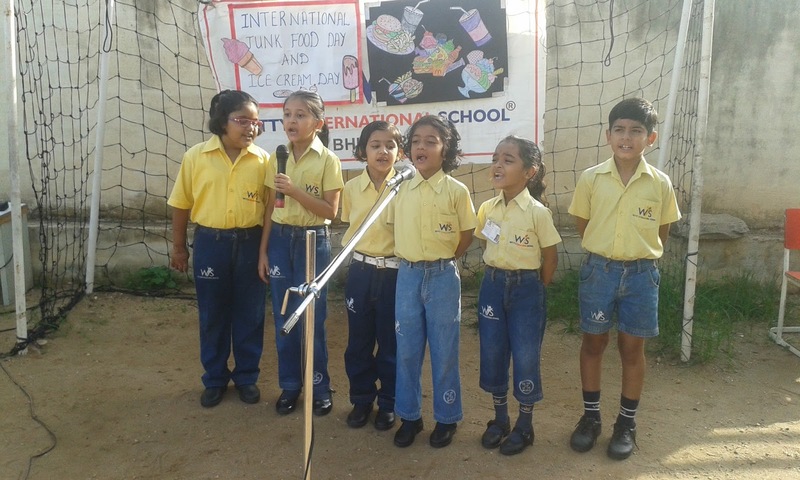 They presented a short skit and conveyed a message that good nutrition is an important part of leading a healthy lifestyle. 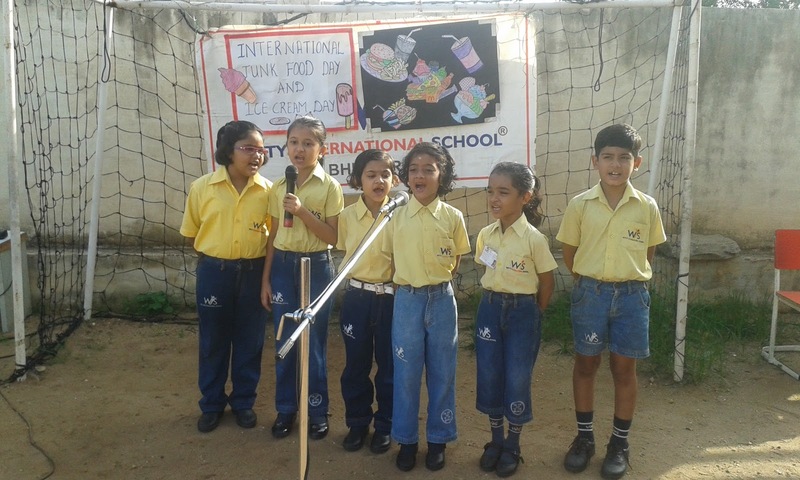 Ma’am Principal motivated the students to adopt healthy eating habits. They promised that they will have junk food only once in a week.